TASTING THE EXCEPTIONAL By Sutcliffe & Son. While others blend to produce year-in, year-out consistency, each edition of THE EXCEPTIONAL will offer small batch Whisky that is authentically individual, possessed of its own qualitative and stylistic distinction. “Pristine. Subtle… sensually appealing… The finest grain whisky I’ve had? Damn close”. 5 stars/highest recommendation. Here is a wonderful article by the GENLUX SHOP. 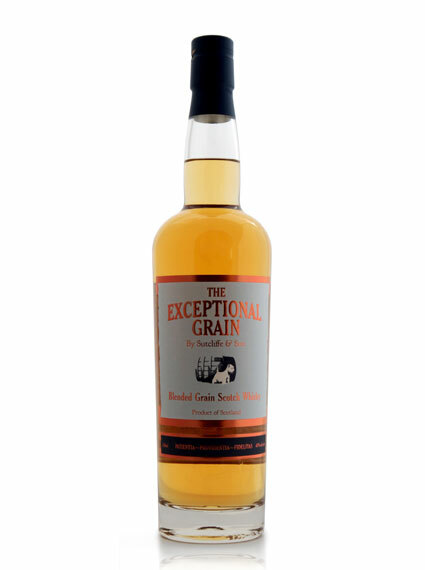 THE EXCEPTIONAL GRAIN (Release no. 2) – $100. A blend of remarkable aged grain whiskies, including a barrel of 30-year-old from the Carsebridge Distillery, long since closed. 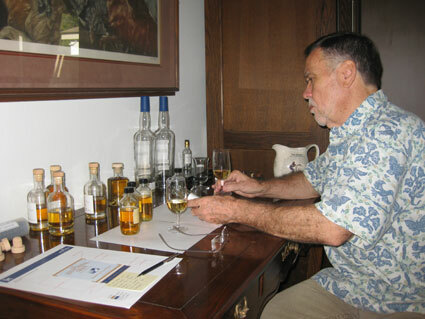 Blended by Willie Phillips, formerly of The Macallan; finished in first-fill sherry casks. Subtle, elegant, authentically individual, with great structure. 43% abv. THE EXCEPTIONAL MALT (Release no. 2) – $120. Complex and balanced blend of whiskies from Glenfarclas, Ben Nevis, Alt-á-Bhainne, Auchroisk, Clenallachie, Westport, Speyside, and a 30-year-old Macallan, finished in first-fill Oloroso sherry casks. 43% abv. THE EXCEPTIONAL BLEND (Inaugural Edition) – $120. Mature grain whiskey from North British, Strathclyde, and Cameron Bridges distilleries blended with selected barrels of aged, malt whisky from 11 distilleries, including a 30-year-old Macallan. Deep and layered complexity. Superb whisky 43% abv.